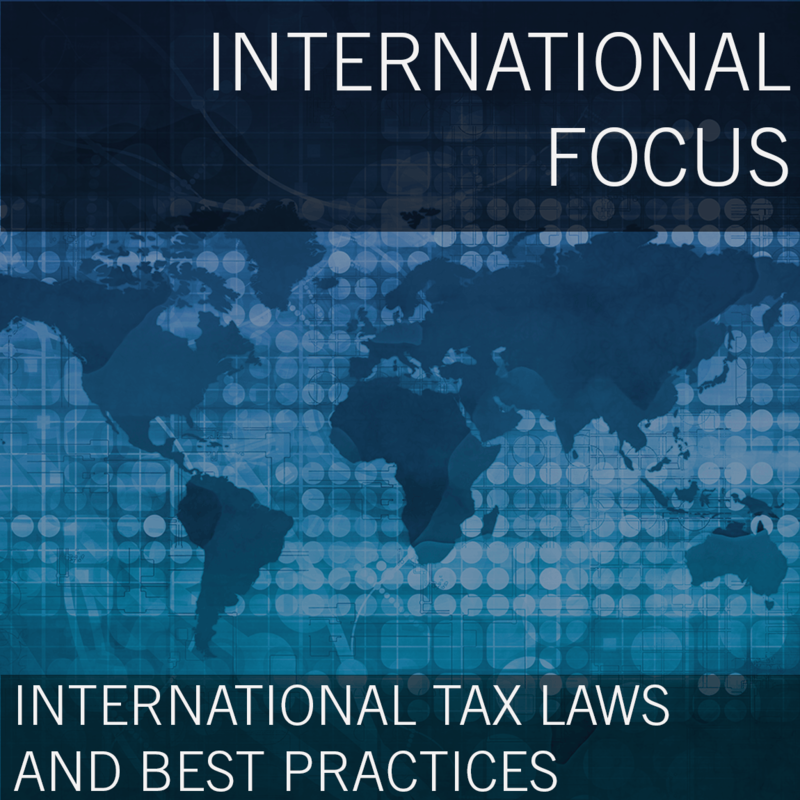 You may have assumed that only your largest clients or those who might be specifically involved in importing or exporting operations have to deal with international payments. But that is not the case - just ask them. Small and Medium Businesses (SMBs) are increasingly turning to international markets to grow their sales or source products and services. While the prospect of international markets is exciting, the path is riddled with challenges that can quickly turn it into a losing proposition. This session will cover the specific challenges of international payments from the complexity and inefficiency of traditional payment systems to the hidden fees of bank transfers. How to advise your clients who are working in international markets. Greater understanding of the challenges your clients are facing. Tips on how you can help clients save money and eliminate the hassle of sending and receiving funds around the world.